What Ear Protection Options are Available? We live in a world where exposure to loud noises is an everyday occurrence. If you have a job that involves using heavy machinery or working in a noisy environment, it’s wise to consider using ear protection, but what kinds of devices and appliances are available? If you’re keen to protect your hearing and reduce the risk of noise-induced hearing loss, here are some options you may wish to explore. Foam earplugs are inexpensive and disposable, and they can offer a great solution if you find yourself needing ear protection without prior warning. If you’re working outside and there are roadworks going on, for example, you can use your earplugs to reduce the noise of drilling and resurfacing. Foam earplugs aren’t always the most comfortable option, but if you’re looking for something you can keep in your bag and use as and when required, this is an excellent choice. Ear defenders, also known as ear muffs, sit over the ears and they help to reduce exposure to noise at concerts and sporting events. Ear defenders can also be worn at work if you operate in a noisy environment, for example, a building site or an arena. You can buy various styles and colors, and you can choose from ear muffs that sit directly on your ears or defenders that clip onto helmets or hats. Silicone earplugs are often recommended for people who find foam plugs irritating. The material is better for sensitive skin, and silicone also tends to be stronger and sturdier. Many people choose to wear earplugs on planes or when they sleep in hotels to block out noise. 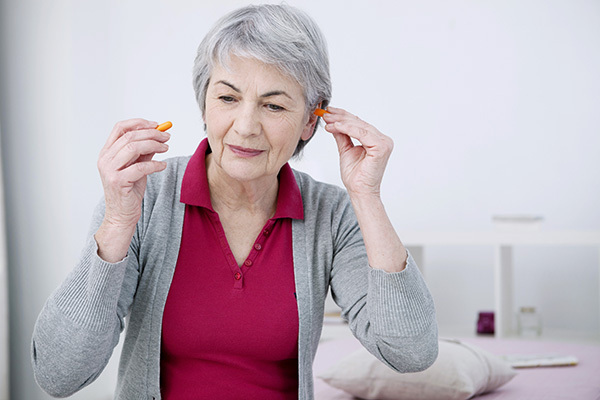 Silicone earplugs are not inserted into the ear canal. They simply cover the opening to lower the intensity and volume of sounds. Otoplastics are custom-made earplugs or hearing protectors, which are commonly used by musicians, motorcyclists and others who have hobbies or jobs that involve continual exposure to loud noises. Otoplastics are designed to fit the individual perfectly, they last a very long time, and they can be modified to adjust to different noise levels. Which ear protection is best for me? If you’re worried about your hearing because your work involves being subjected to loud noises, or you live in the city and you’re concerned about high noise levels on the subway, for example, it’s a good idea to consult an audiologist for advice. Your audiologist can assess your hearing to check for signs of noise-induced hearing loss, and they can provide you with tailored recommendations based on your job, your hobbies, your lifestyle and the environments in which you live and work. If you live or work in a noisy environment, and you’re eager to protect your hearing and reduce the risk of damaging your ears, it’s advisable to consider ear protection. There are several different types of ear protection available, and your audiologist can help you choose the best kind for you based on your job, your lifestyle, and your budget.